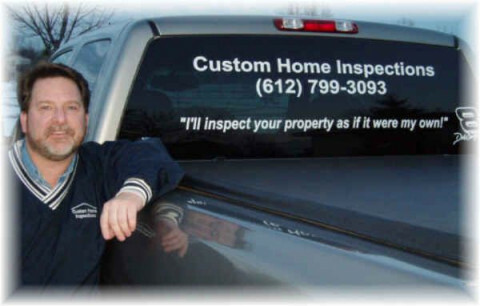 Click/tap here to find the best Minnesota home inspector for your needs! 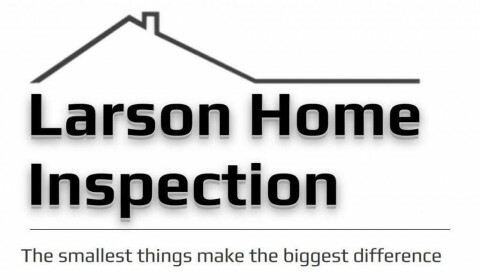 1) You deserve the most thorough Home Inspection you can find in the Twin Cities Metro area. 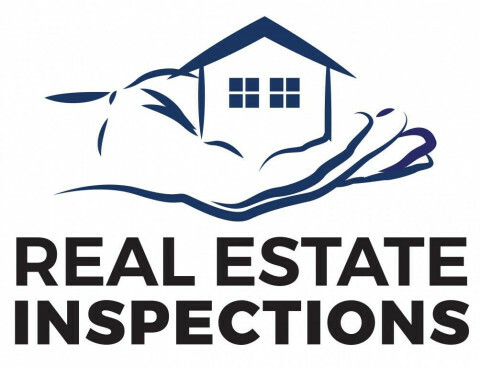 An inspection by Jubert Inspection LLC service goes beyond the minimum standards set by National Inspector Organizations like National Association of Home Inspectors (NAHI) and American Society of Home Inspectors (ASHI). 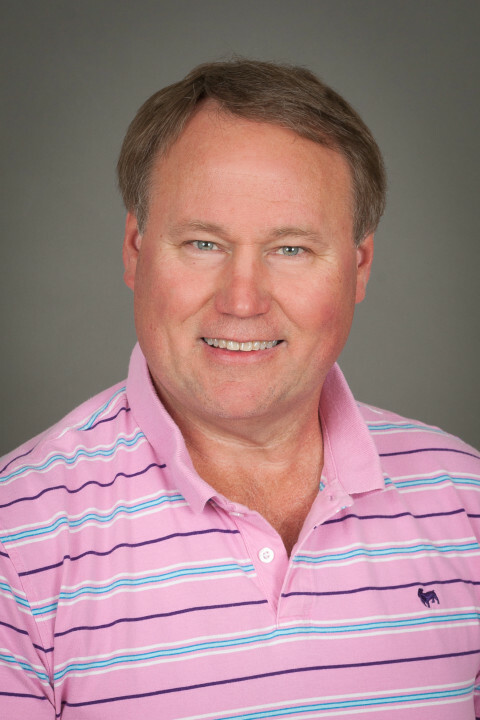 2) You deserve the most comprehensive and detailed, yet understandable reports available. 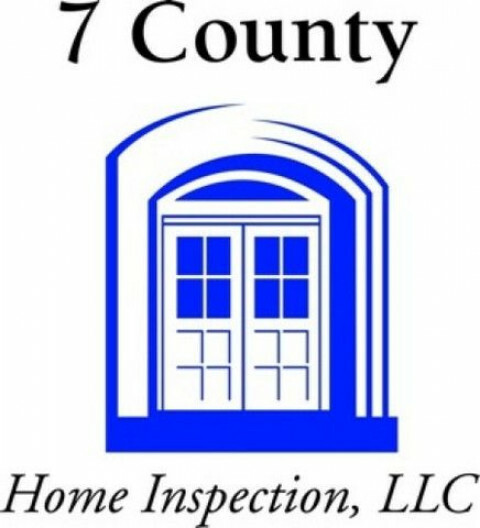 Jubert Home Inspection LLC reports provide you with details that go far beyond the typical report provided by most inspectors. 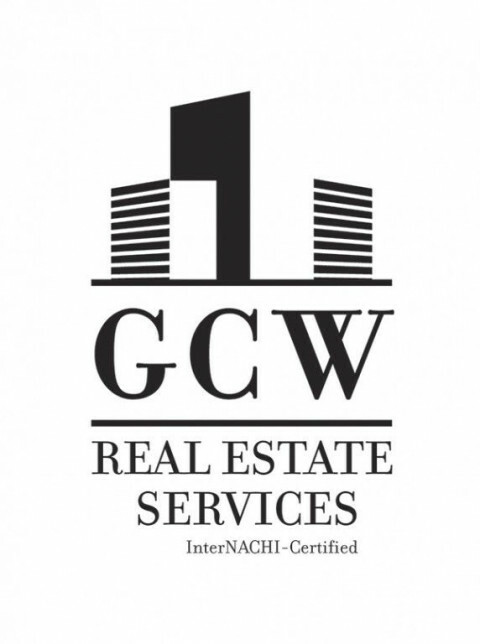 These reports give you valuable information about your home that you can use to make informed decisions about your purchase, which can also be used to potentially negotiate repairs and or pricing, or can simply be use as a maintenance to-do list. 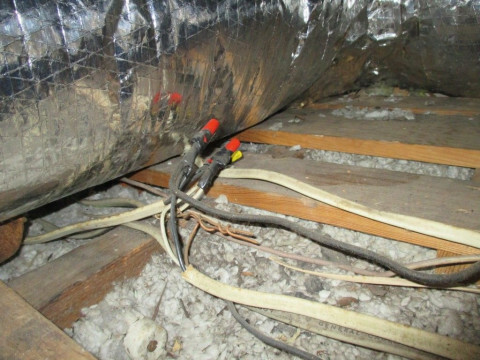 3) I inspect your home as though I am inspecting it for my family. 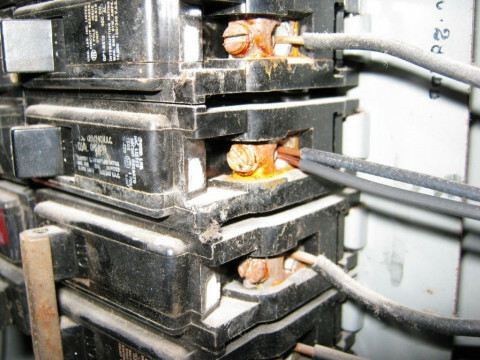 I will take additional time to further investigate an issue when needed in order to provide you with additional details to help determine the extent of the issue as best possible, which you can then give to your Electrician, Plumber, or other service contractor. 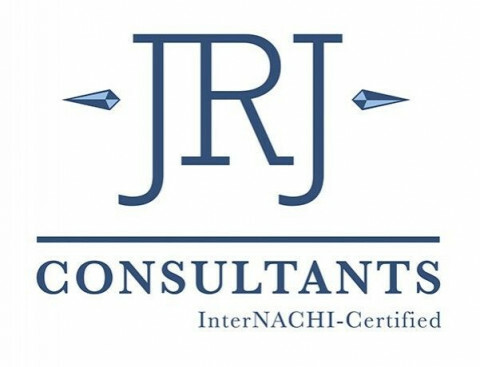 I also will give you as accurate information as possible about an issue or appliance, with RecallChek, 90 Day Warranty, and 200% Guarantee which is something many inspectors will not do. 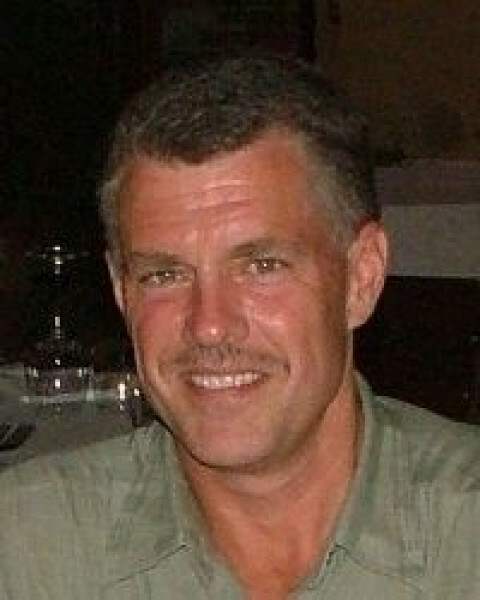 SPECIAL $25 DISCOUNT FOR ONLINE CLIENTS. 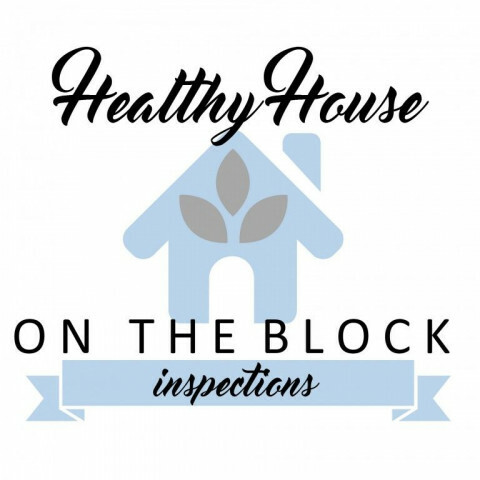 Healthy House on the Block Inspections provides complete home inspection services for both buyers and sellers. 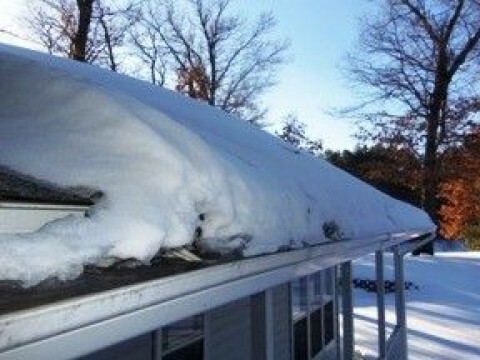 I will also included information on environmental health of the home. 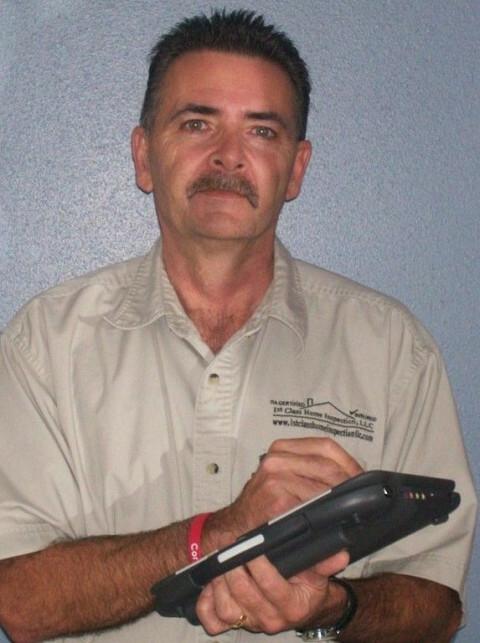 Andy Larson, is a professional home inspector and will personally inspect your home. 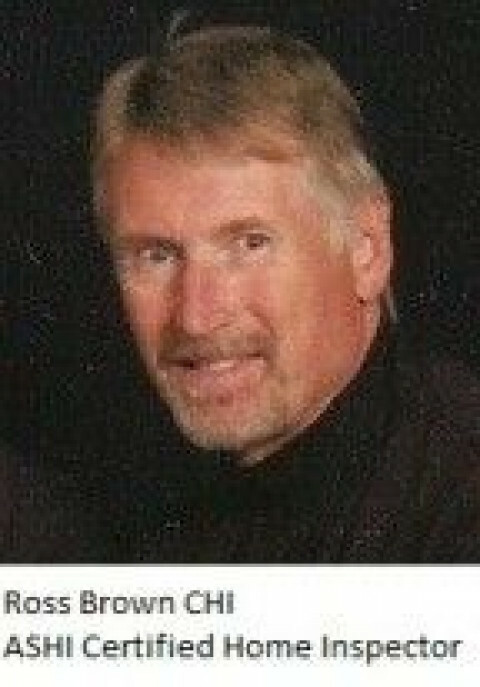 With a degree in Construction Management, years of construction experience and professional training, he has the knowledge and experience to provide a detailed inspection and report complete with pictures and recommendations. 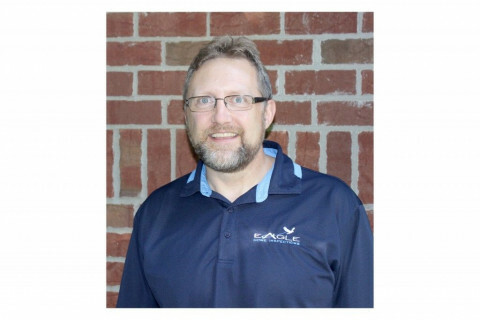 As a member of ASHI, the American Society of Home Inspectors, Andy abides by the ASHI Code of Ethics, as well as the ASHI Standards of Practice, which sets forth the requirements for a home inspection.